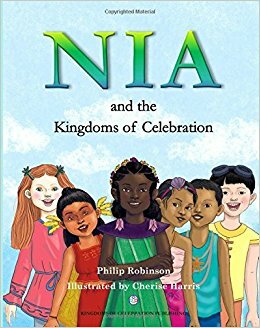 My first impression of the book Nia and the Kingdom of Celebration, just looking at the cover, was that it was a brightly coloured book that looked very well illustrated centred around children and the lead character would be a young girl of what seemed to be African descent. The story takes place on Earth when Earth was one land with 5 different, nations living in harmony. I found this approach both interesting and also informative to children reading this book as most children under 10 years of age maybe weren’t aware that the planet Earth was once one land that has since split to become Earth as we know it today. The story centres on the young girl named Princess Nia, who lives at the centre of the Earth known as the Kingdom of Fragrant Flowers, her love for flowers and her relationship with the children of the other four nations. I found myself becoming more and more intrigued as to what would happen next as I read the book as did my 8 year old son whom I encouraged to read the book also. He said that he found the book interesting and liked the fact that the main character was of African descent. He said he enjoyed the illustrations and liked the message that the book conveyed, which to him was that even though people may have differences there is always something that can bring them together. With this book what brought them all together was their children, initially, then it was due to the fact that Princess Nia had given each nation a packet of seeds, which once planted, eventually sprouted and grew so big that they were able to protect each nation from the terrible stormed which tore the earth into five different countries. I think this book has a beautiful message and is written in a way that isn’t boring to the child, nor to the adult. It is a very difficult feat to write a book that intrigues both the intended target, the child, and also the parent but Philip Robinson has managed this quite effortlessly. 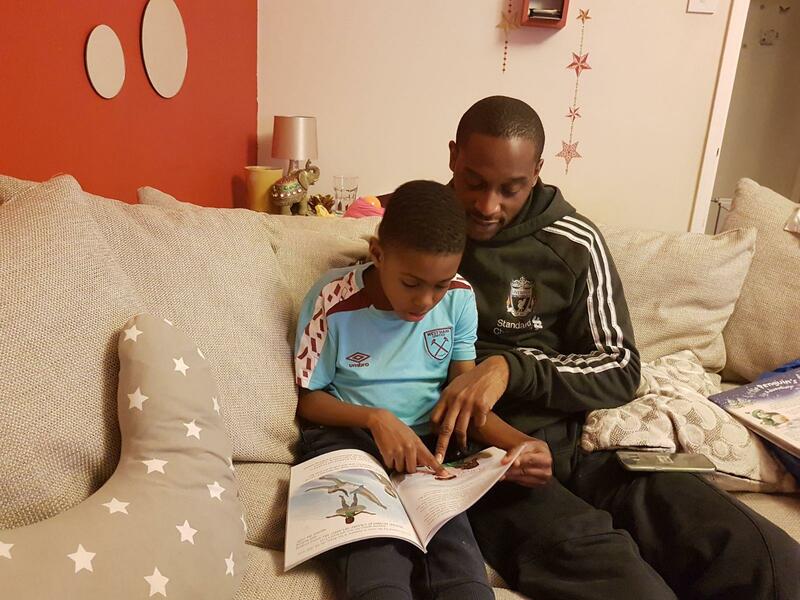 With regards to the author’s intended target, even though my 8 year old son read the book with me and found new words to learn, my partner, who is a secondary school teacher, believes that the book may be targeted at a slightly younger age group. After first completing the book I thought it may prove to be a lengthy read for a child but, my son enjoyed it and even if it was read to a younger child over a number of nights, if this book is used as night time reading, I believe the child would be intrigued to find out what happens next due to the way the story flows. 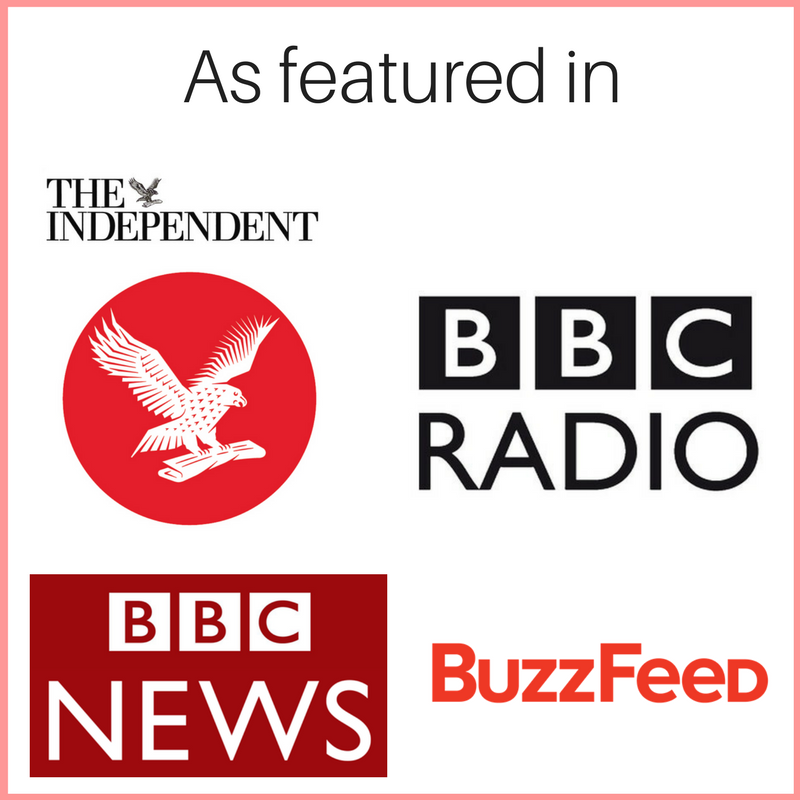 At first it is an exploration of a young princess’ world of happiness, flowers and fun times with her friends which then turns into how a young princess accepts her role as a leader in trying times using the teaching of her elders to persuade her parents to join her in song at the height of their plight. It would be interesting if this book was the first in a series of books, with each book focusing on each of the children from the other nations. I think it is important to have text such as these for our young children to teach them that our differences are a learning opportunity rather than a reason to cause a divide.